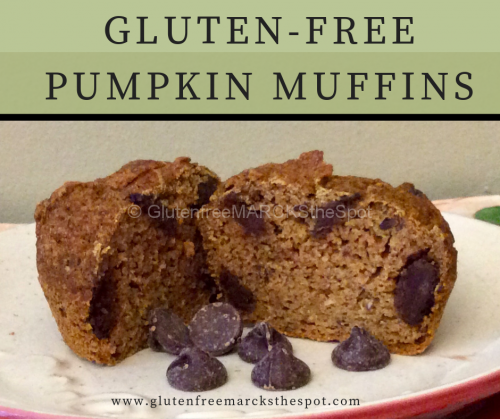 Our gluten-free pumpkin muffins are one of our favorites that we’ve been making for years! The best part of cooking with pumpkin is all the spices that go along with it. 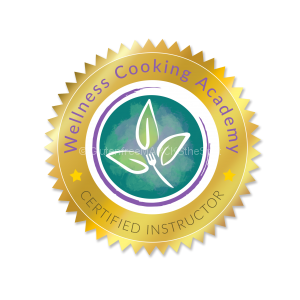 They embrace your kitchen and create a soothing, peaceful atmosphere within your home. These make the perfect afternoon snack or breakfast on the go. Add all the dry ingredients in one bowl. Stir to combine well. Add the pumpkin, applesauce, eggs, maple syrup and vanilla in another bowl. Whisk together. Add the dry ingredients to the wet, a little at a time. Mix well, adding in the milk until all is blended and incorporated. Do not over mix. Oil or line muffin tins with baking cups. Coconut oil or Earth Balance butter work well. Scoop batter into muffin tins, filling to the rim of each cup. Knife should come out clean when completely baked. *They will dry out if over baked. Makes one dozen muffins or about 24 mini muffins. Let cool on a rack. Freeze or enjoy right away. 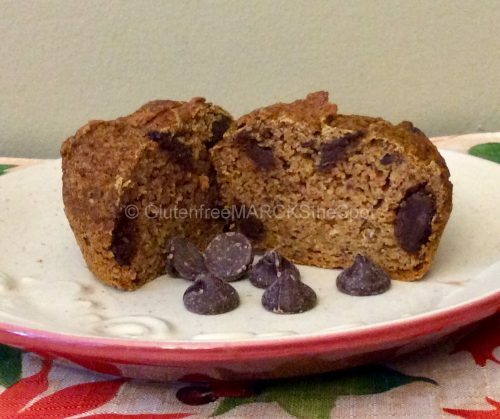 It is best to freeze whatever you don’t eat the day you bake these muffins. To Freeze: Place muffins on a baking rack in the freezer for 1-2 hours. 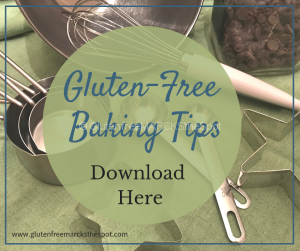 Take out of freezer and place in a container or freezer bag. Replace in the freezer until ready to eat. If not frozen, after a couple of days, they may dry out and start to crumble. 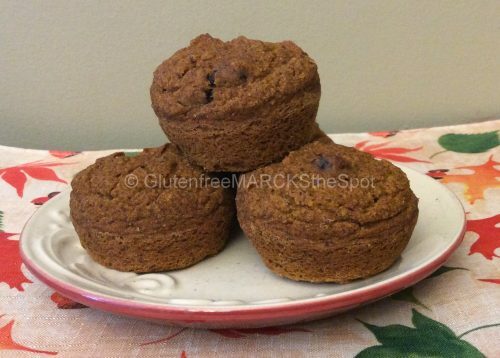 I hope you enjoy this pumpkin muffin recipe as much as we do! Come back and let me know if you try this recipe! 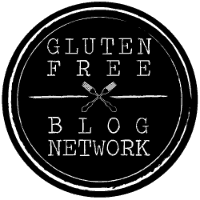 Would you like to keep up on my recipes and all things living gluten-free? 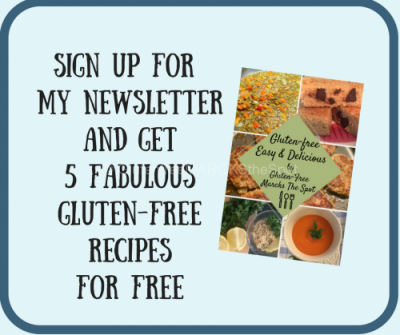 Sign up today and grab 5 Easy & Delicious Gluten-Free Recipes for FREE! This entry was posted in Recipes and tagged egg free pumpkin muffins, gluten-free pumpkin muffins, the best gluten-free pumpkin muffins. Bookmark the permalink.